OpenTable is continuing its drive to push more people to its restaurant-booking service. Fresh from a partnership with Lastminute.com and another with FourSquare, integrating its booking software into their services, the company has moved its attention to signing up more restaurants to its booking platform — by offering free mobile-optimised websites to eateries that sign up before February 1, 2013. The offer is open to restaurants in Canada, the U.S. and the U.K., and for those who sign up before February it will be free for as long as they remain an OpenTable customer and comply with its T&Cs. After January restaurants wanting to use OpenTable’s mobile website optimisation service will still be able to do so but will be charged “a nominal monthly fee” (totalling around $100 per year in the U.S.). 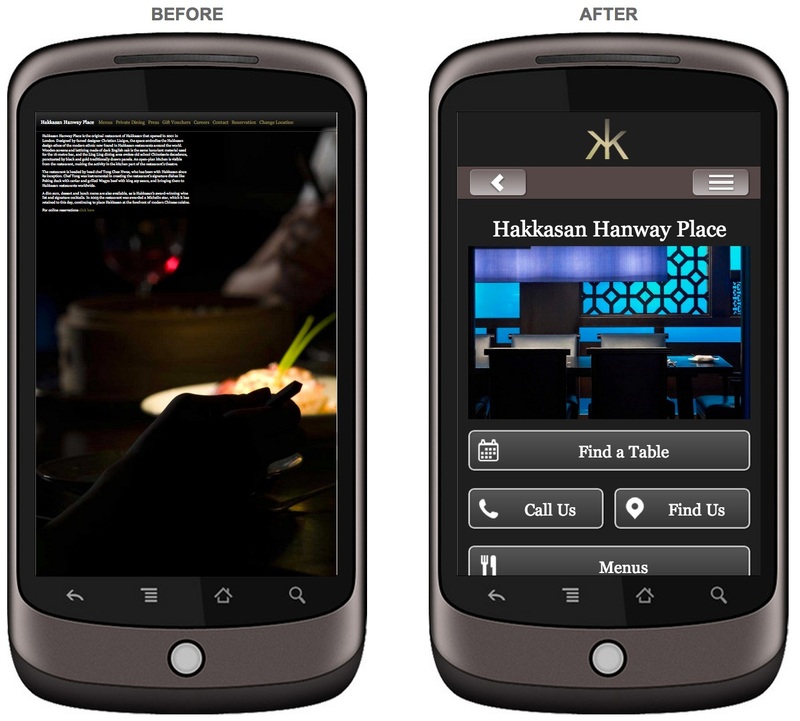 OpenTable is using DIY mobile website maker DudaMobile to power the mobile site optimization service (earlier this year DudaMobile raised $6 million in Series B funding). OpenTable says a growing number of diners are choosing to book via mobile: in Q2 of this year reservations booked on mobile devices accounted for 20 percent of diners seated in the UK, while in North America OpenTable has seated more than 30 million diners through reservations booked on mobile devices — which it says represents more than $1 billion in revenue for OpenTable restaurant customers (based on a check average of $42.50 per person as reported by OpenTable restaurant customers).